THE TIME FOR RENEWING OUR BELOVED CHURCH IS NOW! We invite you to join together with us to pray for vocations---for women and men to serve God's people as inclusive and welcoming priests. you have given us for loving service to each other. within those you have chosen for priestly ministry. 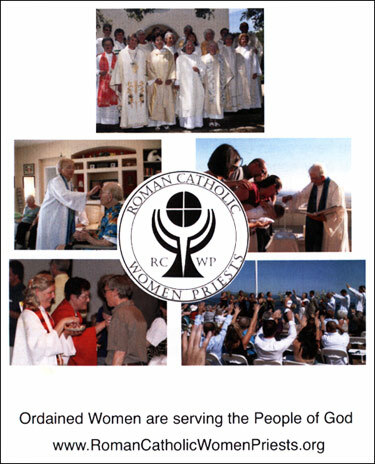 © 2018 Roman Catholic Womenpriests-USA, Inc..